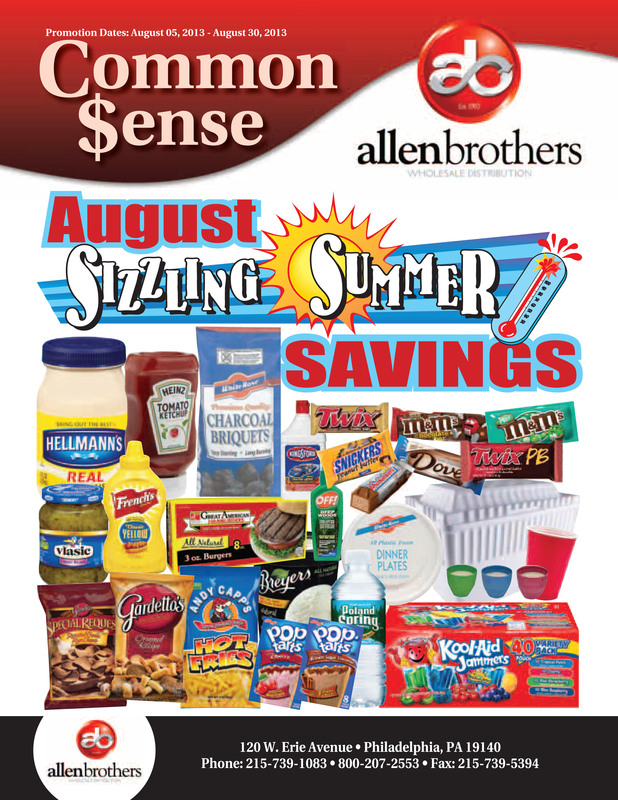 AB SUPPLIES THE IDEAL NEEDS FOR SPECIAL OCCASIONS. CHOCOLATE FOR MOM; CHARCOAL FOR DAD. It’s Mother’s Day! 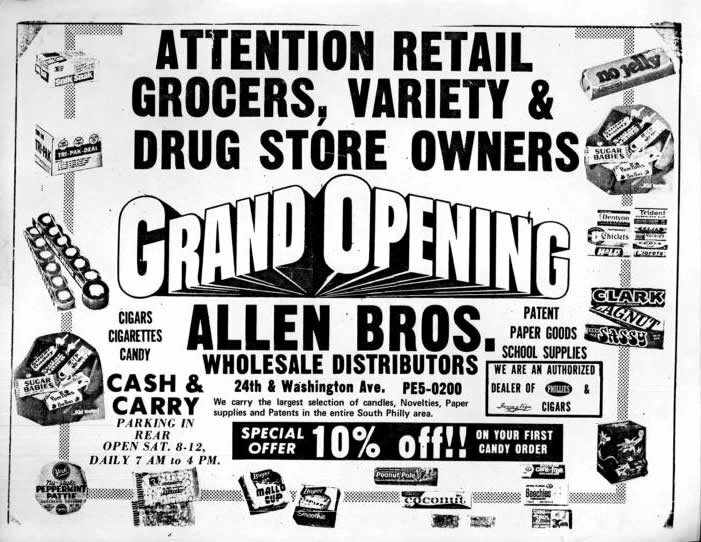 Our store owners are saying one of two things; “I am so glad I called Allen Brothers” or “I should have called Allen Brothers”. Every husband, father, brother, son, and/or friend of a “mom” is running rampant trying to find a last-minute gift. What does every woman want? CHOCOLATE. 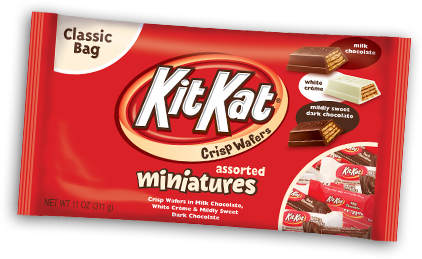 Stocking up on a large variety of chocolate was a good plan for this weekend. The customers of your stores are saying the same thing as you: “My corner store sure does stock everything I need” or quite the opposite. On a serious note, Memorial Day weekend is coming up next. Make sure you are prepared with all of the last-minute things your customers will need. 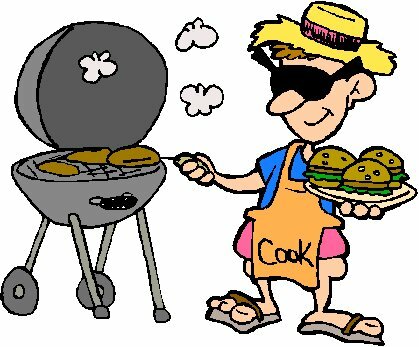 Make a check list starting with: Charcoal, Lighter Fluid, Paper Goods, BBQ Sauce, etc. 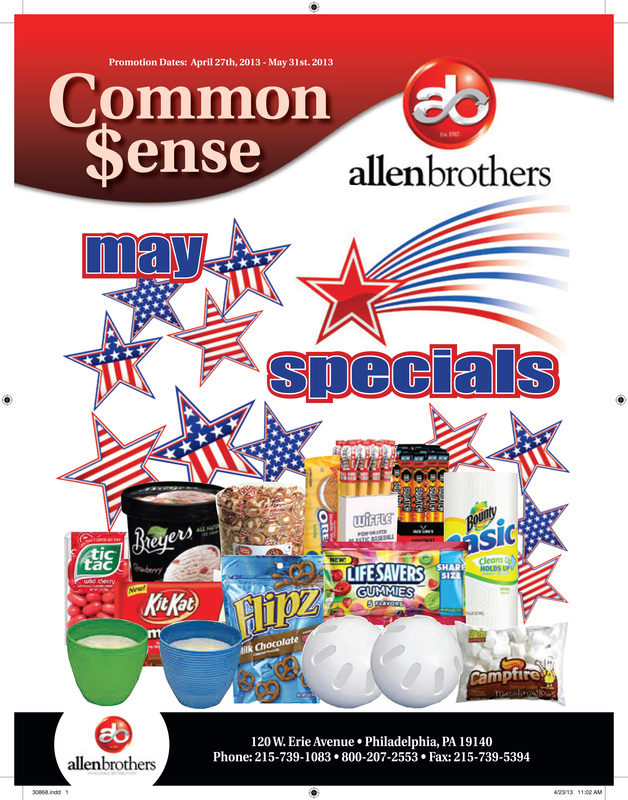 Check your MAY COMMON SENSE FLYER, it’s all on special!!! Sale ends May 31st.